Your party guests will thank you. Whether your a college student, or a parent trying to get their drink on at a barbecue, Smirnoff serves as a go-to for making drinks. Smirnoff has a crazy amount of different flavors, different types of alcohol, and even recently came out with a new gluten-free, naturally sweetened vodka. It’s easy to say that Smirnoff capitalizes on the drinkers, but does so in a fun and fresh way, so here are 21 recipes to try all made with Smirnoff alcohol. This is a punch that can serve up to eight people, so your friends will appreciate this at your next party. 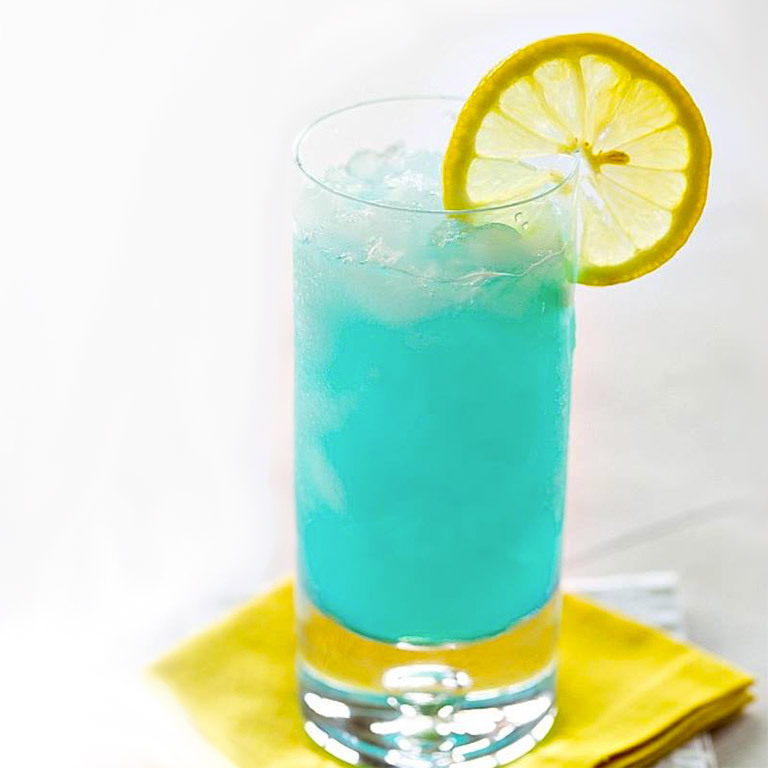 Take one and a half cups of plain Smirnoff, one and a half cups of curacao, two cups lemonade, and some lemon slices for garnish and mix it all in a bowl. Easy peasy. Take 1.5 oz of Smirnoff Peach and 4 oz of Lemonade, pour over ice, and stir. So easy that you might end up drinking eight of them. 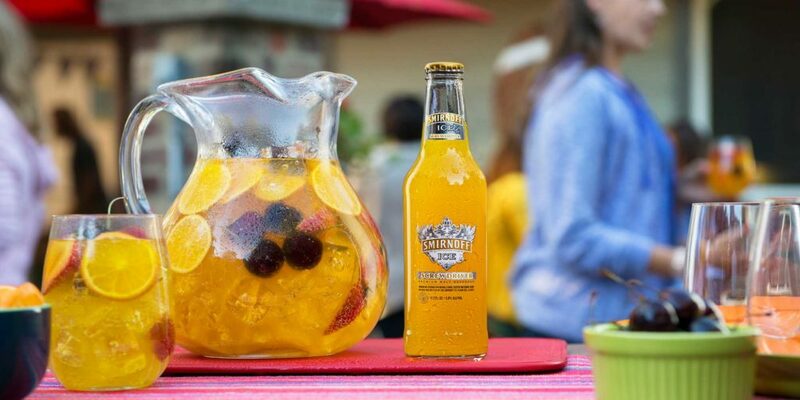 Another easy crowd pleaser, just take 2 cups of Smirnoff Ice Screwdriver and 2 cups Butterfly Kiss Pinot Grigio and mix it in a pitcher. And some fresh oranges, cherries, and strawberries to give it that perfect summer vibe. This is perfect if you hate the taste of alcohol. 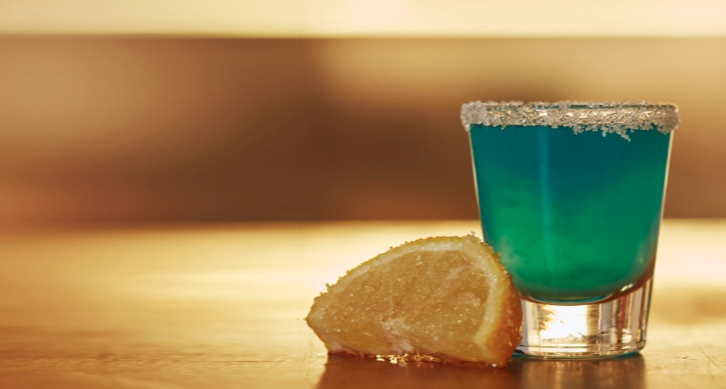 As if you needed another excuse to drink alcohol, this one tastes like candy. 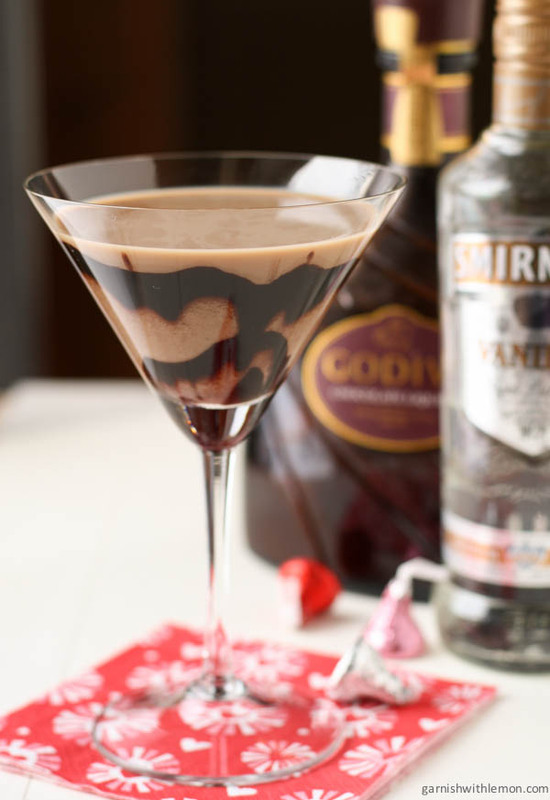 Take .75 oz of Smirnoff Vanilla and .75 oz of Godiva Chocolate Liqueur and shake it up with some ice. Strain it into a martini glass and add some chocolate shavings for decor, and voila! 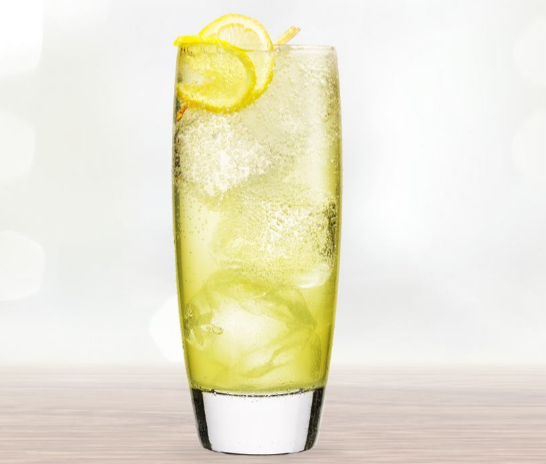 Shake up 1.5 oz of Smirnoff Wild Honey and 3 oz of lemonade, then pout it over a glass of ice and add 2 oz of club soda. 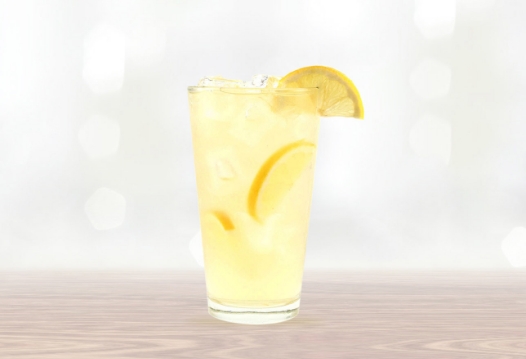 Bonus points if you make your own cool lemonade. 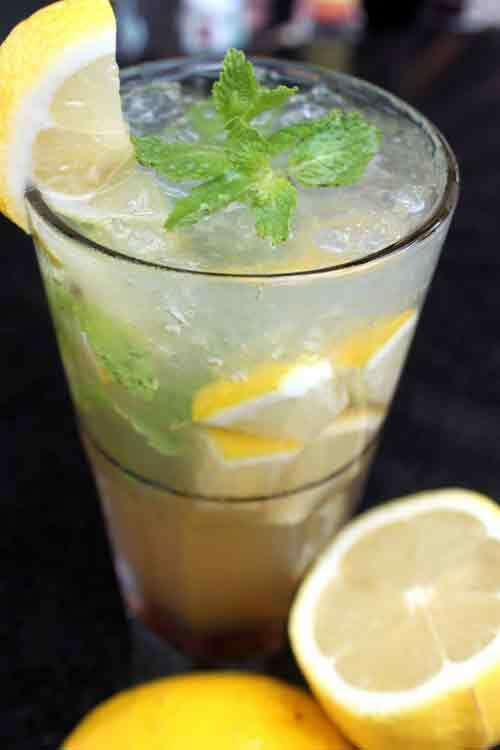 To make this cute little drink, first rim the glass with lemon and sugar. Then take the 1.5 oz of Smirnoff Sours Berry lemon, .5 oz lemon juice, and then teaspoon of sugar and shake it up. Finally, pour it into your pretty glass and drink up. 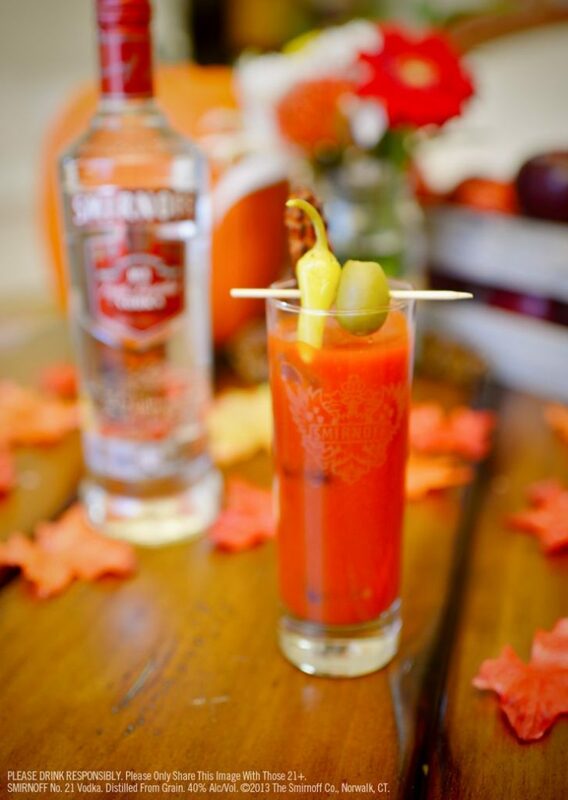 Take a dash of Worcestershire sauce, 5 oz of tomato juice, and 1.5 oz of Smirnoff No. 21 and pour over a glass of ice. Don’t forget to stir! Take 1.5 oz of Smirnoff Sorbet Light Summer Strawberry and 3 oz of diet lemon lime soda. Pour this stuff over some ice and add some lemon juice for a healthier way to get your drink on. 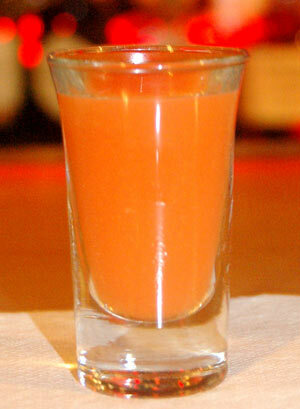 Shake up .75 oz Smirnoff Pineapple, .25 oz Amaretto, and .5 oz pineapple juice, and strain into a shooter. 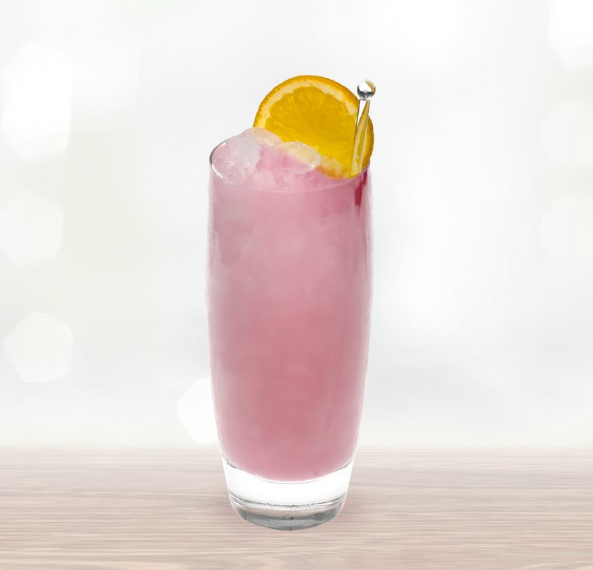 Add 1.25 oz of Smirnoff Passion Fruit, .25 oz Almond Liqueur, .75 oz lime juice, and .25 oz grenadine to a glass with some ice cubes. Then garnish with some yummy fruit like an orange, raspberries, and cherries. There’s two ways to make this one, but feel free to fool around with this to find the one you like. 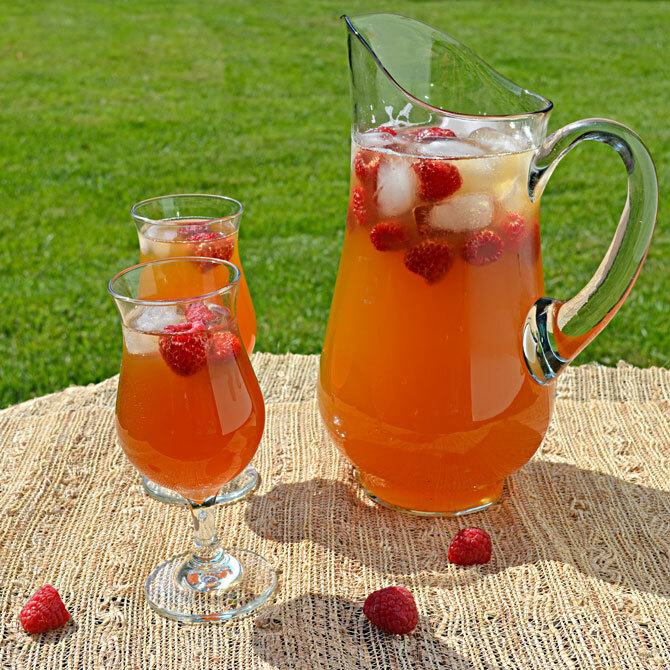 So, take 1 and a half cups of Smirnoff Raspberry and add 3 cups of lemonade or 3 cups of ice tea. This is insanely easy, and definitely a go-to for your next party. 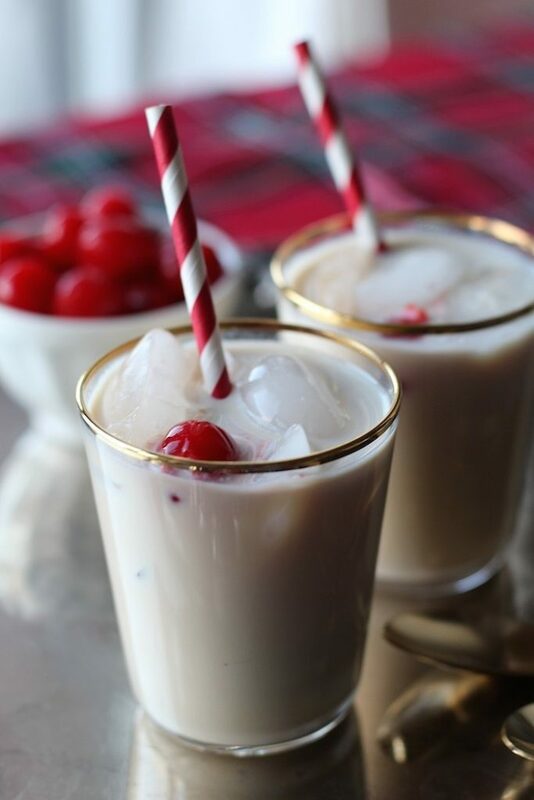 Use 1 oz Smirnoff Blueberry, .25 oz of Baileys, .25 oz of orange liqueur, and .25 oz of cream. 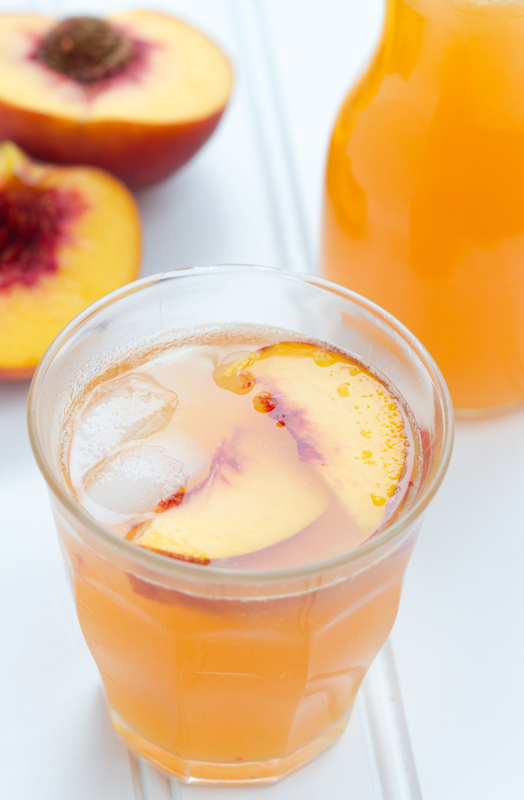 Take these and pour them over ice in a glass and then garnish with a cherry. Fill a glass with ice then add 1.5 oz of Smirnoff Watermelon, 3 oz of lemon-lime soda, .25 oz cranberry juice, and stir it well. 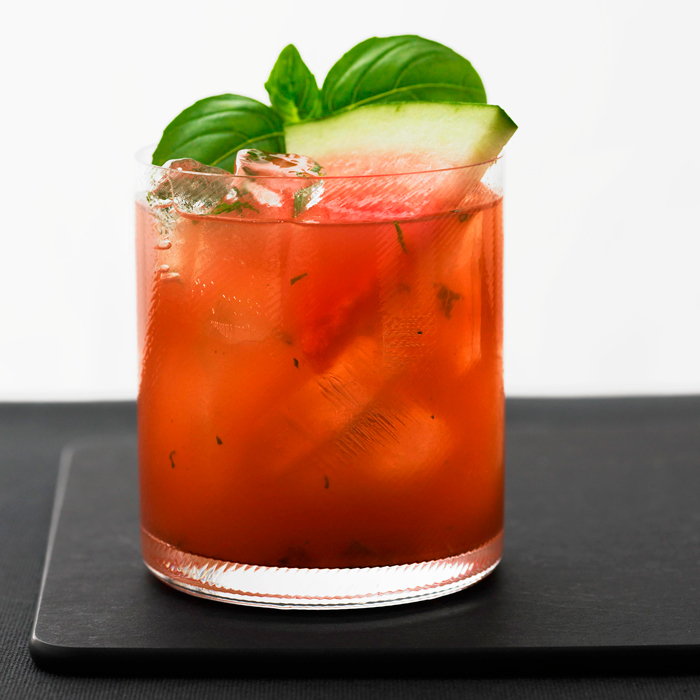 Then, garnish with a slice of watermelon and you’re all set. Put 1 oz Smirnoff Vanilla, .5 oz Smirnoff Lime, 2 oz unsweetened coconut juice, .25 oz lime juice, and .5 oz pure cane syrup in a shaker with ice. 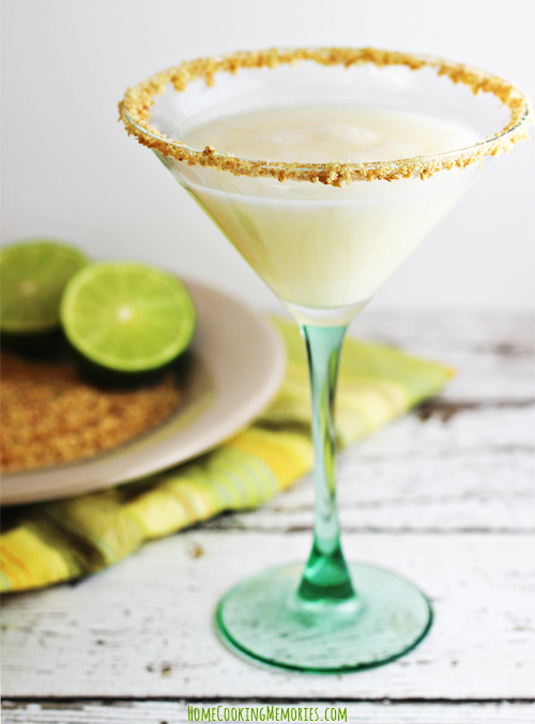 Shake it up, and strain it into a glass rimmed with graham crackers and garnish with a lime. Easy as pie. Take 1.25 oz Smirnoff Vanilla, 2 oz pineapple juice, and .25 oz sour mix and build it in a glass. 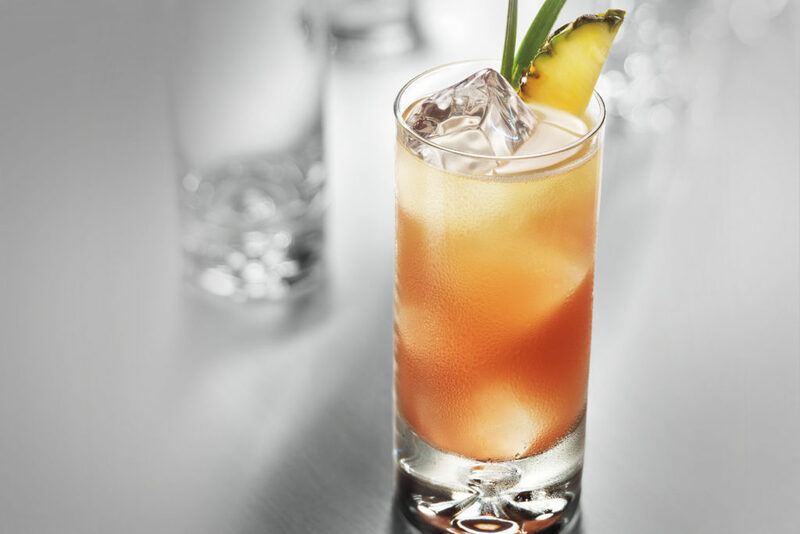 Drizzle .25 oz raspberry liqueur over the top and garnish with a piece of pineapple. Add 1.5 oz Smirnoff Orange, 2 oz pineapple juice, 2 oz cranberry juice and a few slices of orange to a glass of ice. Stir it really well ten garnish with an orange slice. 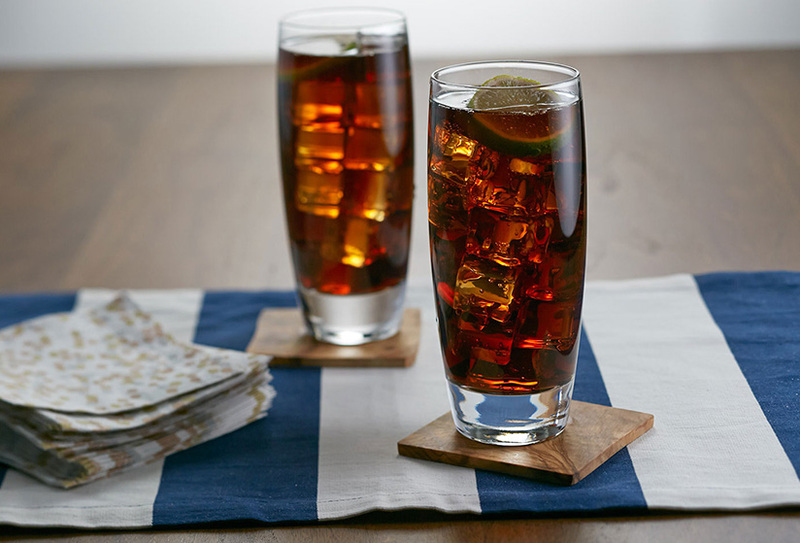 Get some ice in a glass then add .5 oz Smirnoff Cherry, 1 oz of Captain Morgan Original, and add 5 oz of cola. Stir it up and then add a cherry or lime wedge. 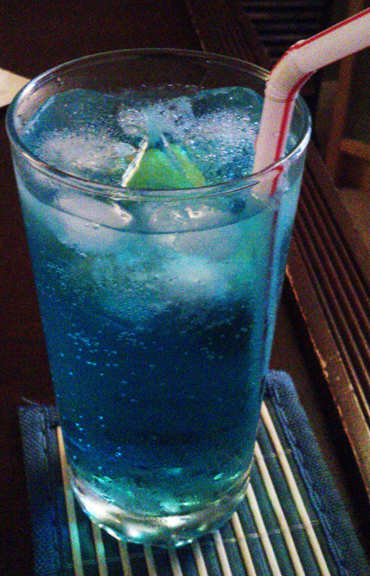 This is a spin off of a classic drink. 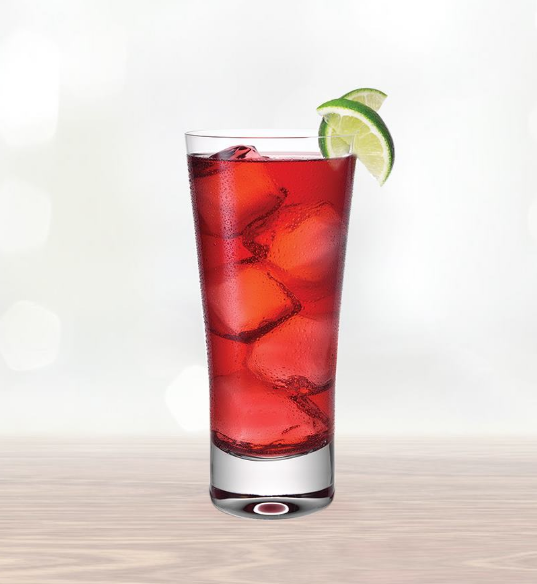 Put ice in a glass, then add 1.5 oz of Smirnoff Green Apple, 3 oz cranberry juice. Garnish with a lime and you’re done. 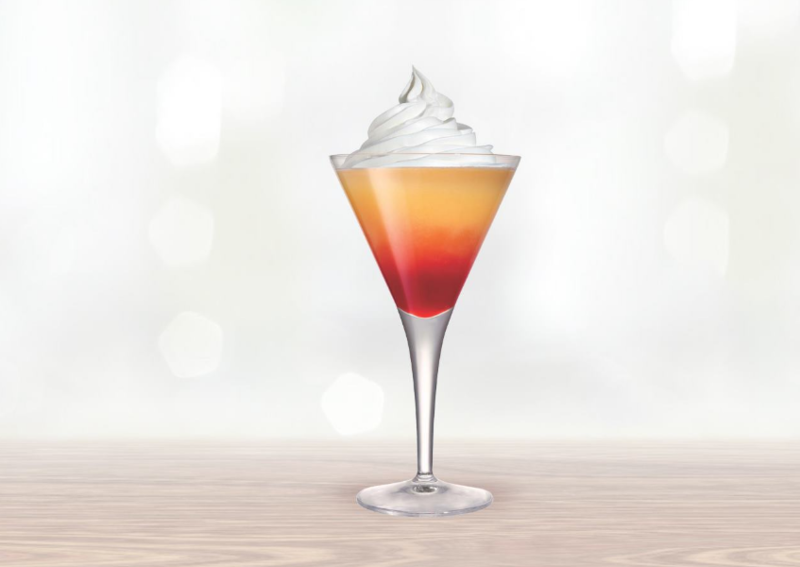 Mix together 1.5 oz Smirnoff Whipped Cream, 3 oz sour mix, 2 oz pineapple juice, and .5 oz Grenadine, then serve in a martini glass. Feel free to top with some whipped cream. Take 1 oz Smirnoff Blueberry, .25 oz blue-orange liqueur, .25 oz raspberry liqueur, .5 oz sour mix, and 3 oz cranberry juice. Build it in a glass over ice and top with the cranberry juice, stir it and garnish with a lemon. Making alcoholic Oreos is easier than you think. 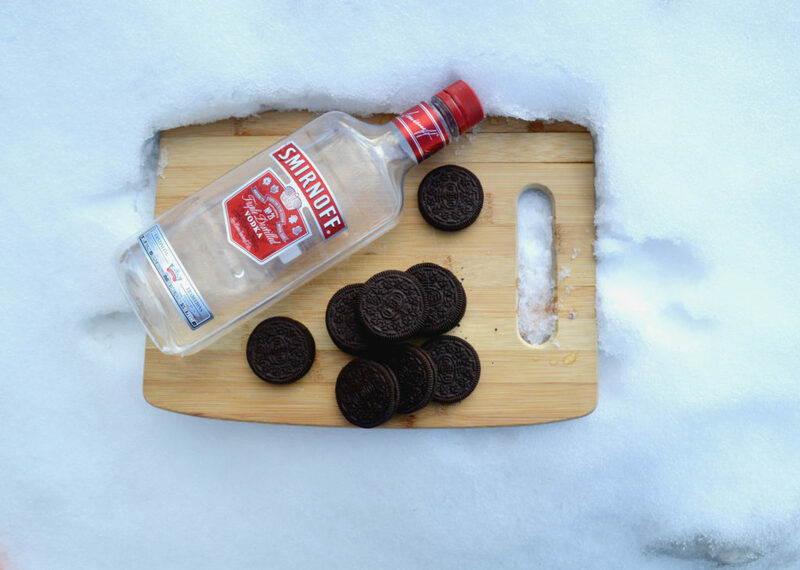 Check out the easy tutorial on how to make these boozy Oreos for some extra fun this year. These recipes are perfect for your next get together with friends or family. I hope that your guests will love these new drinks at your next party. They won’t even have to know how easy it was for you to make them in the first place.